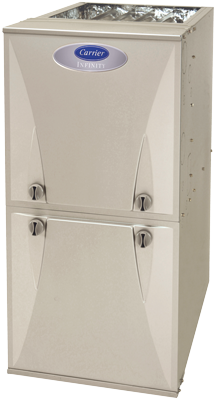 When it comes to your heating system, you need to spend a little time and money to save a lot of time and money. Investing in the minimal cost of regular maintenance protects you from the greater expense of wasted energy, sudden repairs, and premature equipment failure. Studies have proven the importance of proactive service, and all manufacturers recommend it. Far fewer repairs, extended service life, optimum efficiency, improved air quality, and superior comfort are all part of the package when you trust the upkeep of your HVAC system to 7 Services Inc.. Our NATE-certified technicians complete a broad range of tasks targeted at restoring your equipment to peak condition. We fulfill warranty obligations, complete safety checks, and keep operational costs low. Keep your heating system working great with regular heating service! The alternative to annual maintenance is waiting for your system to malfunction. The consequences include repairs (that will cost you about five times more than scheduled service), disruption (always at the most inconvenient times), possible unsafe conditions, and scrambling to order and install replacement parts (or even the entire system), on the coldest night of the year. Without professional tuning, your heater is living on borrowed time. Dust, dirt, and debris such as pollen, dander, bugs, mice, and mold buildup on components over months and years of service. Parts suffer wear and tear. Air quality is degraded. Heating capacity is reduced. Energy costs rise. There is even the risk of overheating, cracks to the heat exchanger, and the introduction of combustion byproducts into the airstream. With seasonal check-ups, the skilled specialists from 7 Services Inc. verify safe operation, perform full system cleaning, and troubleshoot to ward off potential problems. You’ll know your heating unit is in peak working order and ready to take on the winter cold. You’ll enjoy efficient, reliable comfort. At 7 Services Inc., we know heating service in Virginia Beach is important for those cold nights! 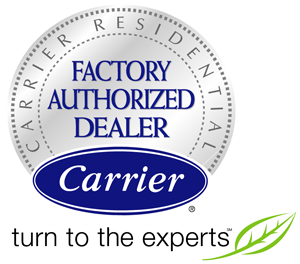 7 Services Inc. is a Carrier Factory Authorized Dealer, a recognition earned through sound business practices, exemplary customer service, and specialized training. Fully licensed and insured, our team of technicians remain current with evolving technology and are well-versed in all makes and models of heating equipment. 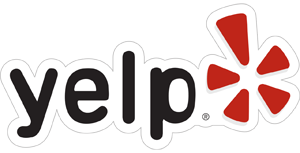 Our goal is to become your one and only choice for all of your heating and cooling needs, and we work diligently to earn your satisfaction. Have confidence that when you count on 7 Services Inc. for proactive HVAC maintenance in Virginia Beach and the surrounding areas of Chesapeake, Virginia Beach, Norfolk, Portsmouth, VA, we answer with a job done right. For more information about HVAC maintenance and heating service call 7 Services today!